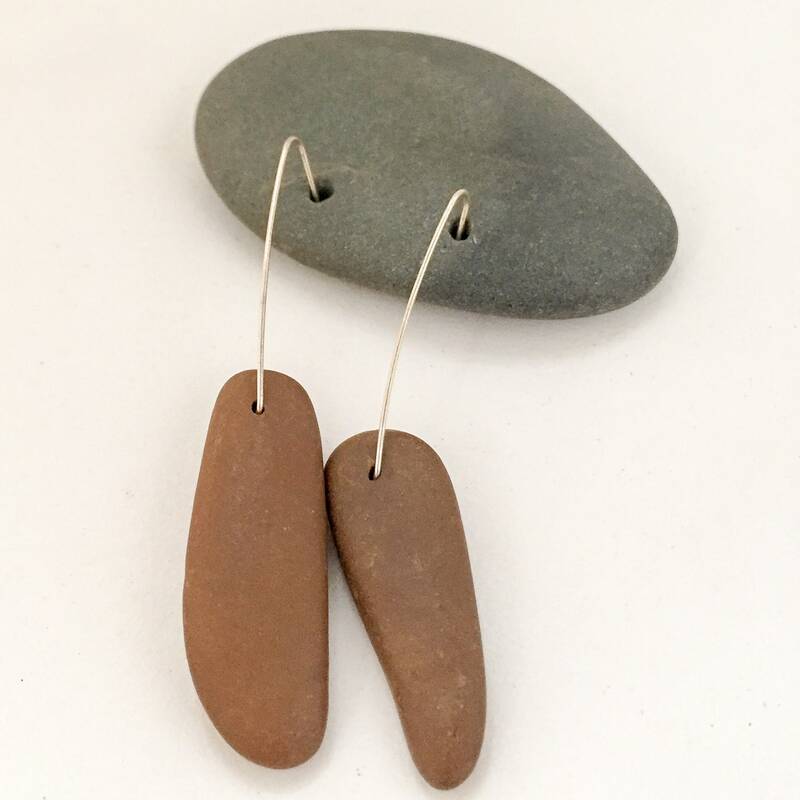 These drop earrings feature carefully collected beach elements. Offering combinations of stone, shells and sea glass. 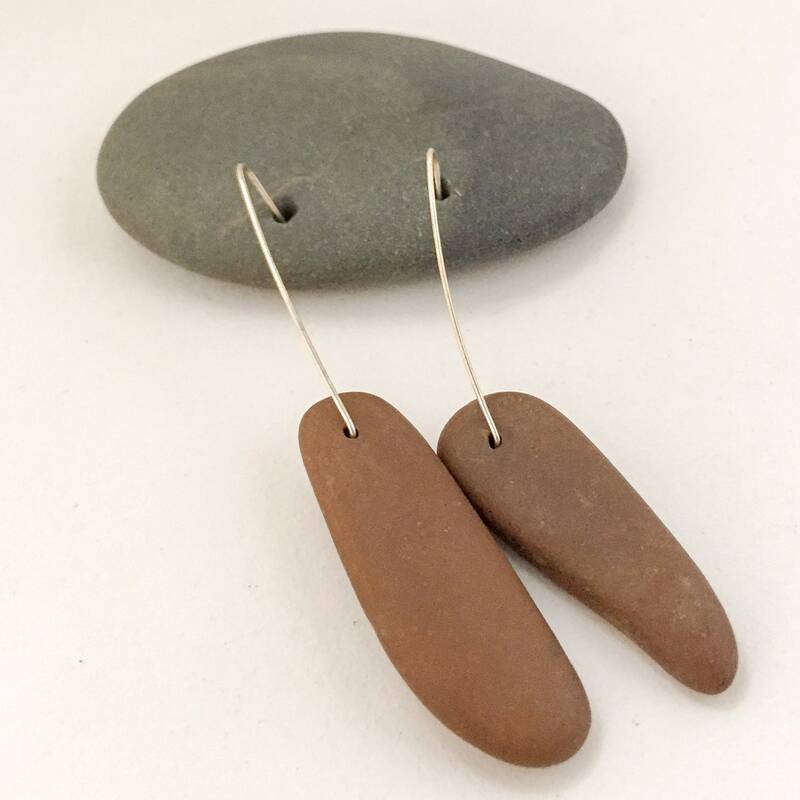 No pair of earrings are ever the same, yet they match by not matching perfectly. 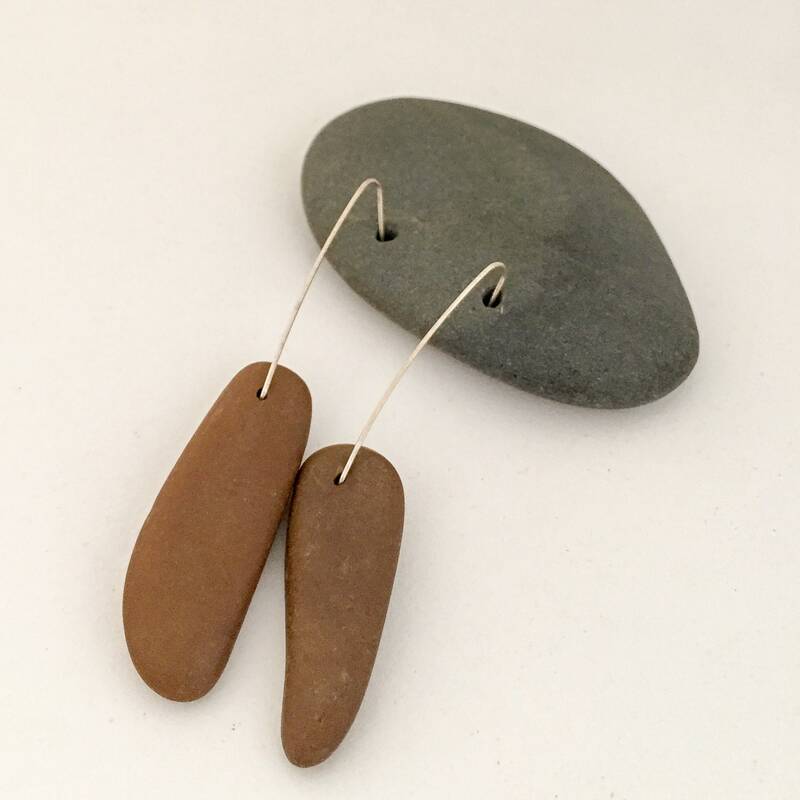 The earrings come on hand shaped sterling silver hooks. Please feel free to ask any questions and thanks for visiting.